With its 200-year rich history, Carrowroe House has been delicately restored to its former glory thanks to the craftsmanship of local designers, artisans, creatives and laborers who have helped to breathe life back into every inch of this gorgeous property. Today, Carrowroe House is a curation of history, design and care, and the perfect setting to experience what the West of Ireland has to offer. 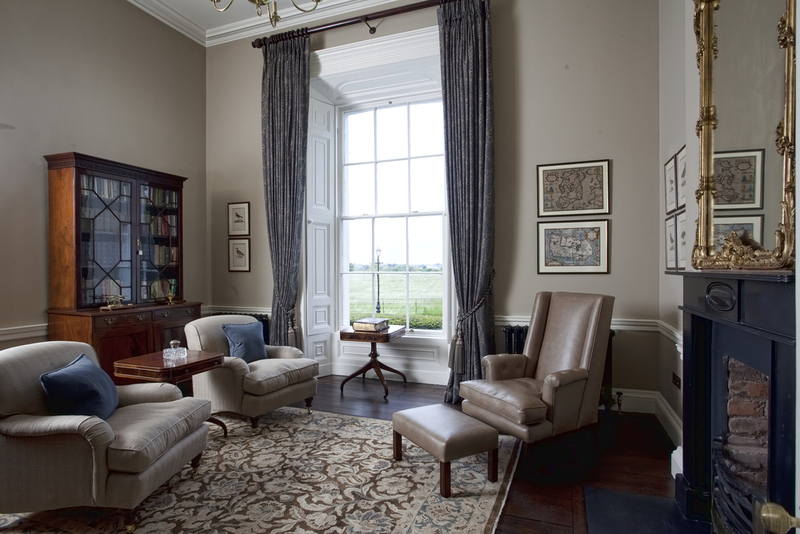 We invite you to take a tour inside and consider Carrowroe House as a luxury home rental in the Irish countryside or as the venue for your group's next intimate gathering, such as reunions, elopements or anniversaries.